Scream Factory does it again. Continuing their array of classic monster movie releases Scream is set to unleash Tarantula for the first time ever on blu-ray this spring. Giant spider strikes! 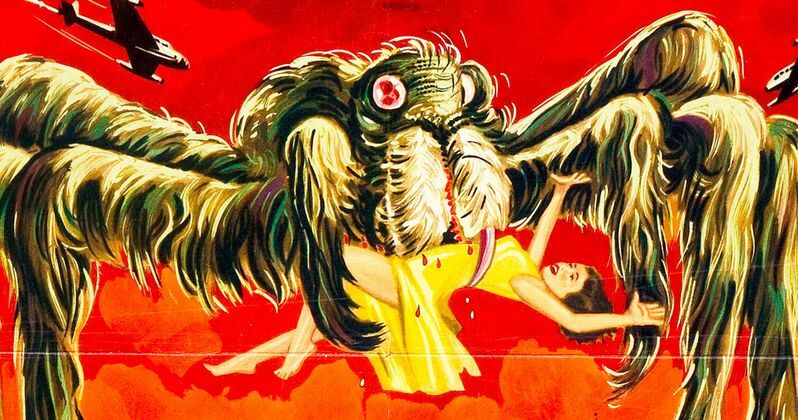 Scream Factory proudly presents the '50s horror classic Tarantula on Blu-ray on April 30th, 2019. This release comes packed with bonus features such as a new 2K scan of the original film elements and new audio commentary. Fans can preorder the film now at shoutfactory.com.